It can be used in conjunction with a power converter or transformer. Also, it includes a built-in security lock and a surge protector. All-In-One Universal AdapterTM is easy to use. Simply slide out the required pins and plug into any wall outlet. 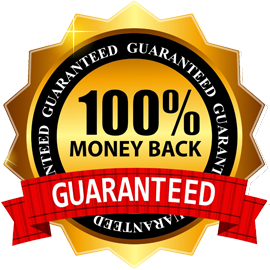 👉 We truly believe we stock some of the most innovative products in the world, and we want to make sure we back that up with a risk-free ironclad 100% Money back guarantee. 👉 We do realize that online shopping can be troubling that's why we are committed to give you an assurance that after you made the purchase and you are not happy with the item, we'll make it right because we value you as our loyal customer. 👉 We have 24/7/365 Ticket and Email Support. Please contact us if you need assistance. 👉Hurry, before it's gone! Click the "BUY IT NOW!" button now! Selling out fast! Quick deliver! Item work perfectly! Things are perfectly ok. Thanks a lot.